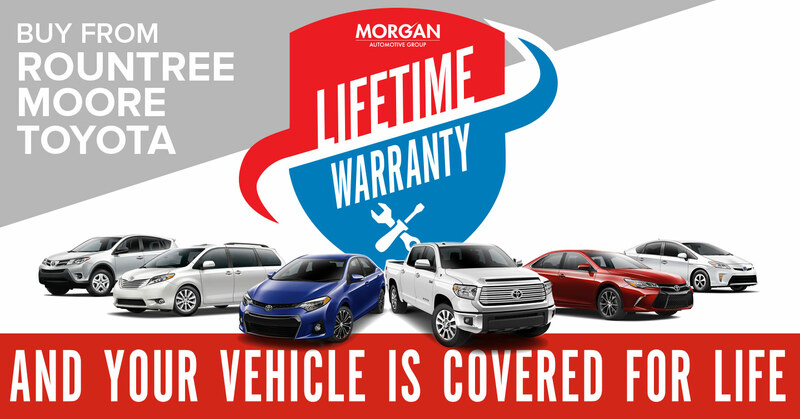 When you choose Rountree Moore Toyota, you can count on the protection of the Rountree Moore Toyota Lifetime Warranty! 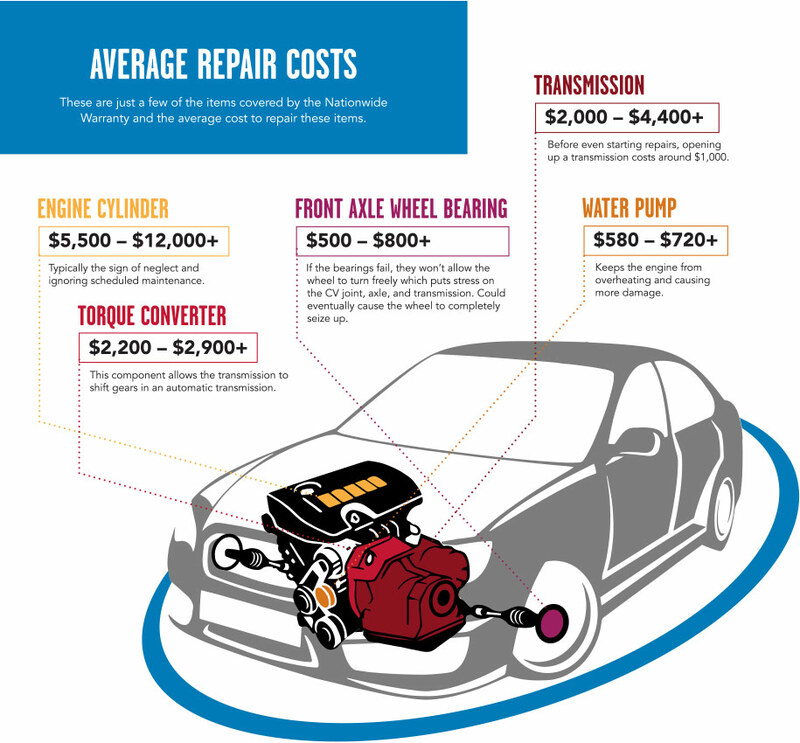 New vehicle, pre-owned – it doesn’t matter! If you buy from us, then you qualify and get it at no additional cost to you! Zero. We supply this as an extra value to our customers, so the Nationwide Warranty comes standard with every new Toyota and qualifying preowned vehicle at no extra charge.